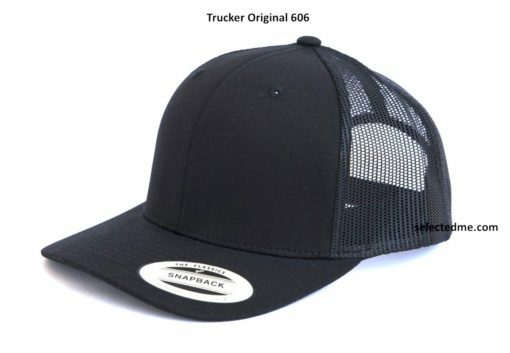 Trucker Original Caps in Dubai, UAE for wholesale prices. 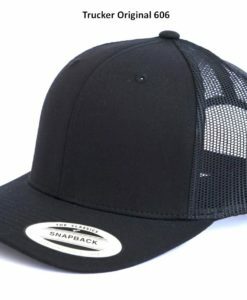 Get Trucker caps with Mesh back for air flow. Structured Hats with curved brim front. Add your own Embroidery logo at the front. Retail Quality, Best in the world. Wholesale Prices. Available in Many colours.